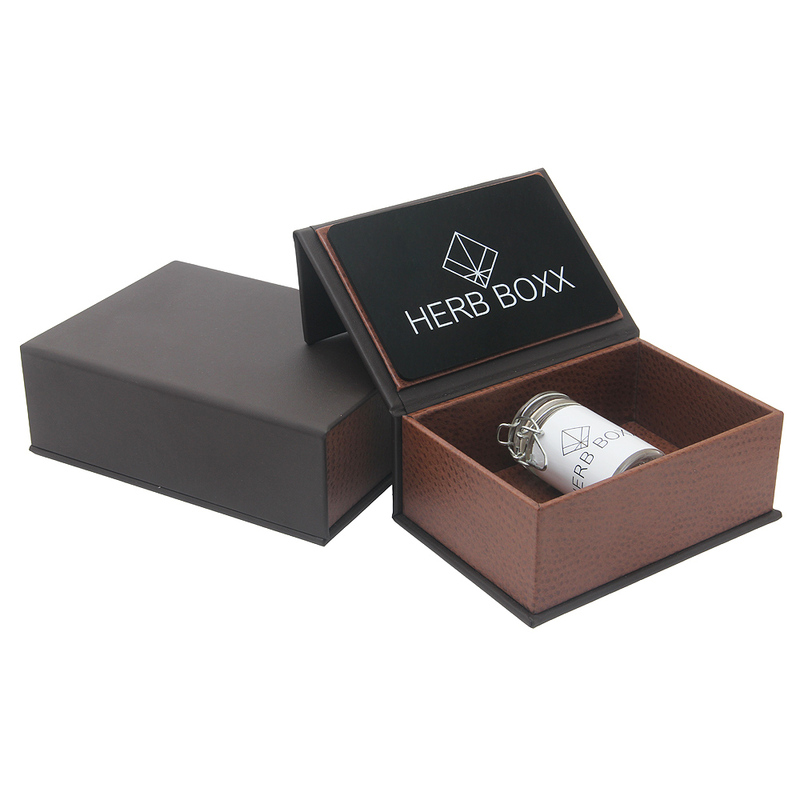 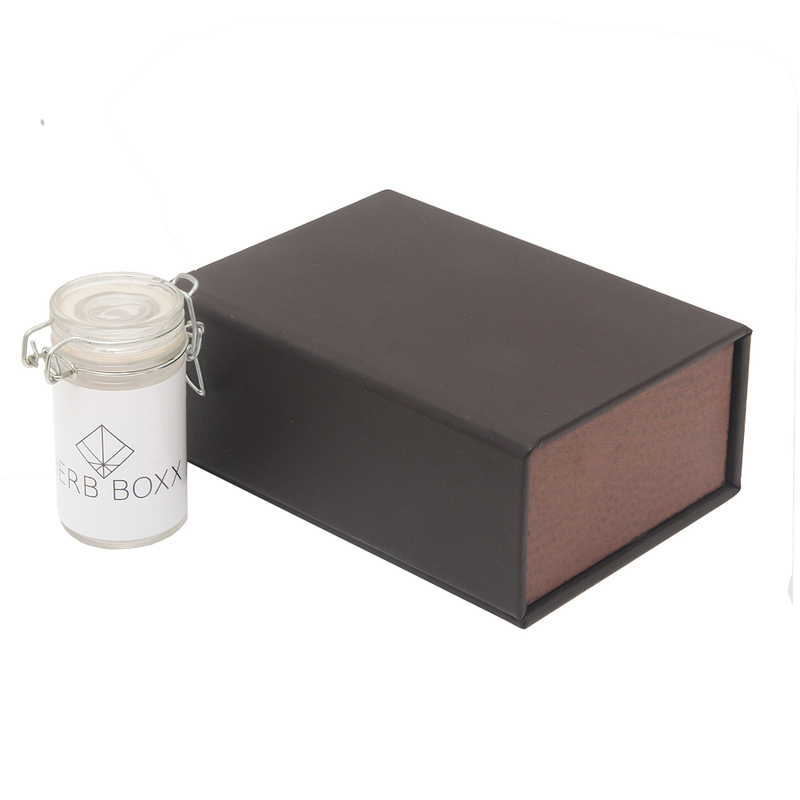 Herbboxx offers an elegant, stylish and discreet storage solution for medical cannabis; practical for containment of your prescription whether leaf or extracted oil. 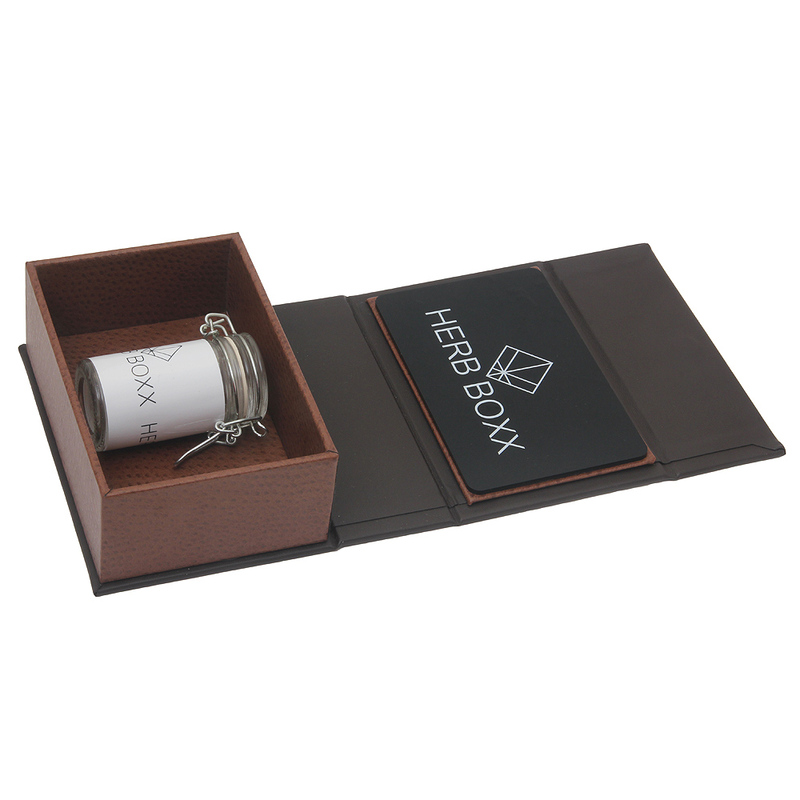 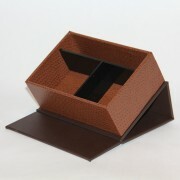 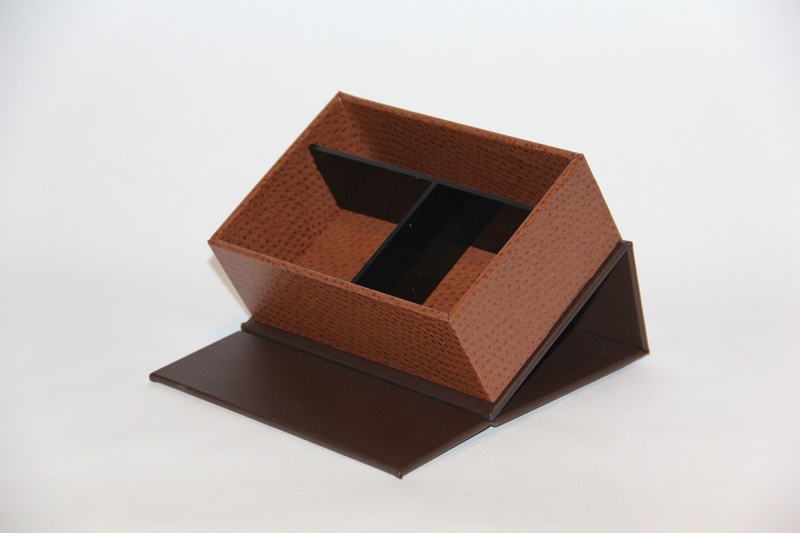 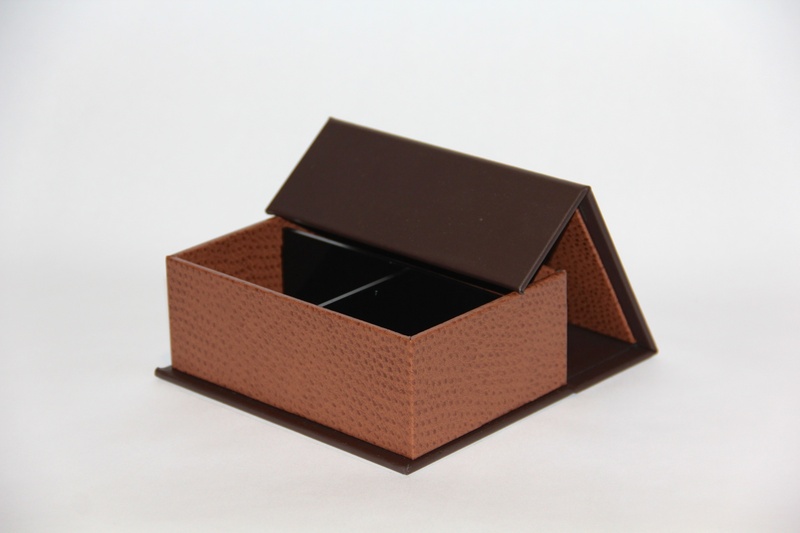 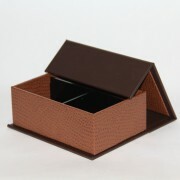 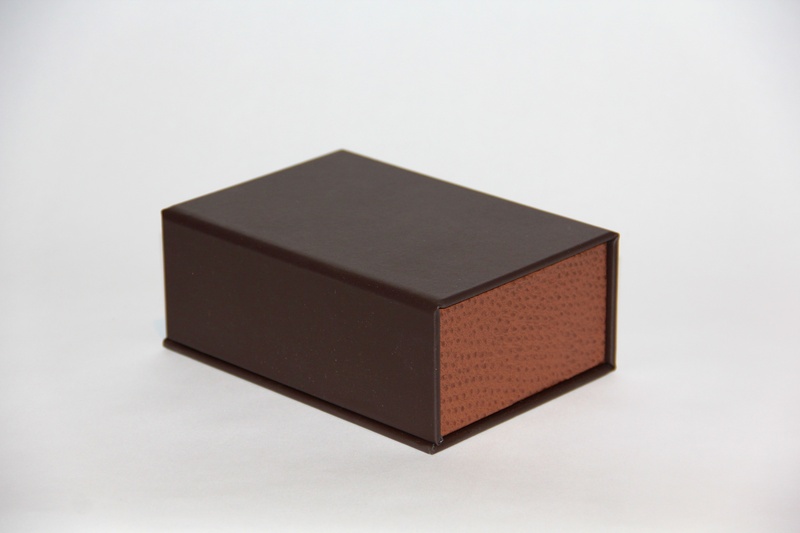 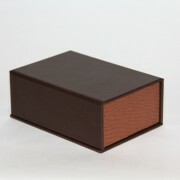 Herbboxx is superiorly crafted in the USA and comes in exquisite colors and soft simulated leather. 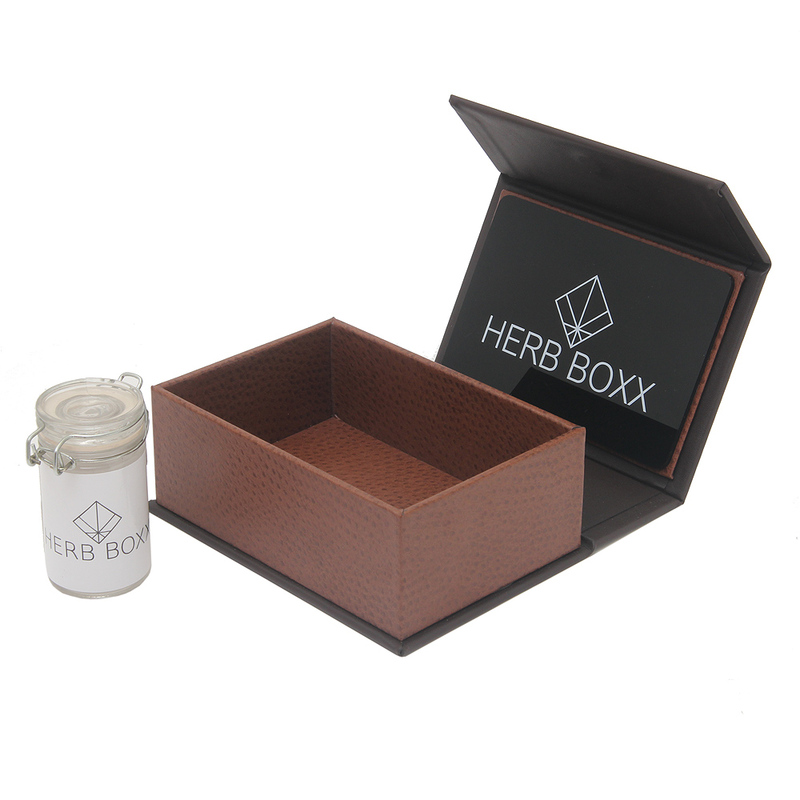 Herbboxx has compartments for supplies necessary for the medical cannabis user; each box includes a tray, a plastic moisture preserving bag for the prepared cigarettes and a 2.0 ounce air tight plastic container. Air tight glass containers in 1.5 ounce and 4.0 ounce available to purchase separately. Herbboxx has an easy open lid which serves as a stand to place the box at an ergonomic user-friendly angle.